NEW Mercruiser Engines are 2018 Program Year Current Models. Price is “PRO BOATS SALE PRICE” on Standard Model Engine. 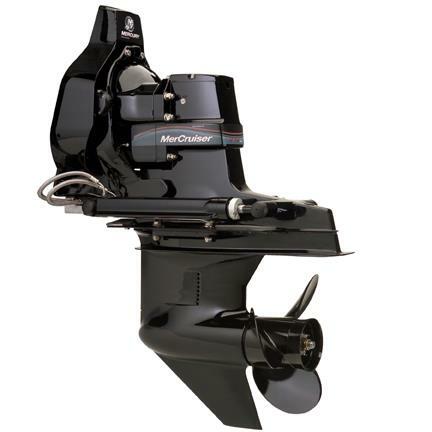 Price includes Standard Equipment from Mercury Marine, Incoming Dealer Freight/Preparation & Grow Boating Fees. Pricing doesn’t include installation, propellers, government fees, taxes, or any finance charges (if applicable). Sale price and/or final actual sales price will vary depending on rigging, options or accessories selected. Add 5% to total price of final invoice if paid by CREDIT CARD. Questions on engines, call us at 888-861-6757. MERCRUISER ENGINES SHIPPED IN CONTINENTAL UNITED STATES TO MARINE BUSINESS WITH FORKLIFT. 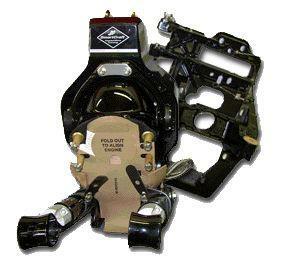 Purchase and pickup in person at store; Engine will be (PDI) Dealer prepped and rigged to client’s boat (Repower). Mercury warranty shall be issued to receiver of engine or owner of boat (repower). Ownership of engine may be transferred at any time afterward, for warranty purposes. 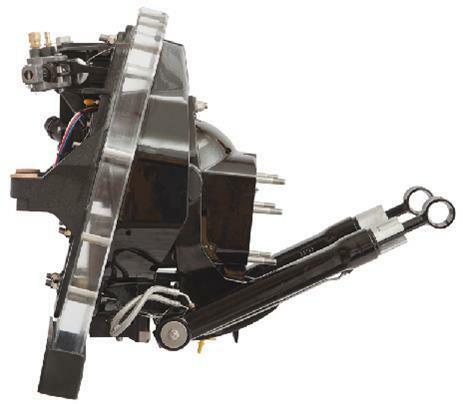 PRO BOATS can ship engine to Clients requested Marine dealer or Marine Service Center in Continental United States; (after their written Approval) and after payment is received for engine. Shipping is FOB Origin. New engines shipped out of United States as final destination will void Mercury Factory Warranty. Engine must be Rigged to a U.S. Registered Vessel & Vessel Identification Number (V.I.N.) at time of purchase for warranty to be Valid. 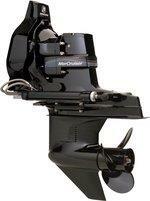 PROBOATS is the required party to register engine with Mercury Marine. “Tips & Info” Under Showroom category in Left Side Column on Home Page to Read “Repowering Sterndrives and Inboard Engines EPA regulations” Before selecting an engine for a 2008 & Newer Boat. “All Non-Catalyist” Non-Emission Controlled NEW “Mercruiser Built” Engines Sales MUST have a Core Engine Returned to Mercury NO EXCEPTIONS. 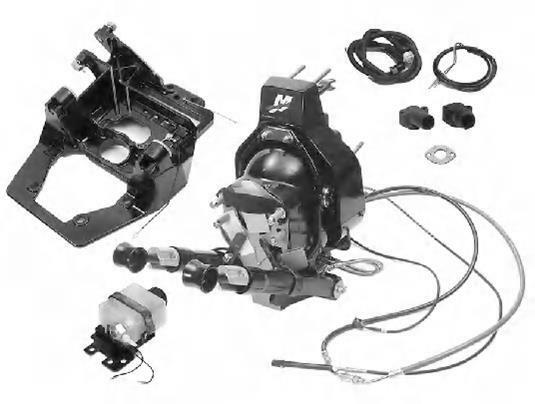 PLUS-SERIES Mercruiser Engines do NOT require a core return. 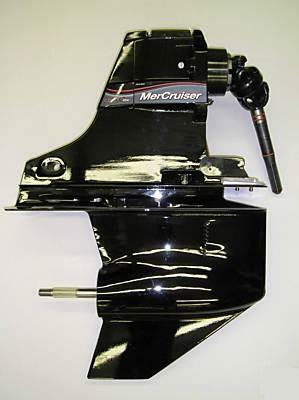 All “Mercruiser Built” engines have a Refundable $300.00 Container Charge. All ” Mercury Remanufacturing Built” engines do NOT have a Container Charge. RETURN POLICY: Power Assemblies, Boats etc. Engines / Sterndrives / Long Blocks / Powerheads / Gearcases / Inflatable Boats are not returnable once received. Purchaser of prior listed items “must check original serial numbers” and are responsible for choice of product ordered. Any defects or Warranty Issues can and will be dressed by any Authorized Mercury Service Center; under Mercury Warranty Policy. Administration Fees are non-refundable – no-exceptions period. Items shipped to Purchaser that are incorrect shall be replaced with correct item and PRO BOATS shall provide return shipment; purchaser must notify PRO BOATS of incorrect item within 3-days of receipt. Any damaged, broken or non-operative items covered under Mercury Warranty and once installed can be repaired or replaced by any authorized Mercury dealer. Any shipments with missing items be should reported immediately to PRO BOATS and Freight company. All items are shipped F.O.B. Point of Origin. PRO BOATS shall provide Client with name of Freight company and Tracking Number after shipment of items. Freight damage is covered by Freight company insurance and freight company should be notified immediately. Damage must be photographed and e-mailed to Freight company and PRO BOATS. *Price, if shown, does not include government fees, taxes, additional equipment, installation or any finance charges (if applicable). Final actual sales price will vary depending on options or accessories selected.